In a world where we tend to find quite a bit to argue about, much of the time, and we can find very few things to agree upon, I think everybody agrees by now on this fact: kale is a super amazing food that should find its way into our bodies as often as possible. However possible. In fact I have adopted a Personal Kale Mission, and that is to get our little Mack to eat kale and to enjoy it. Are you with me? I figure if I can get this super-picky little boy to love kale, I’ve really done something important for his future health. Possibly even the health of my future grandchildren. Bless their little hearts. So what are we waiting for? Let’s go! First of all, why do I care? Because . . .
Kale’s risk-lowering benefits for cancer have recently been extended to at least five different types of cancer: of the bladder, breast, colon, ovary, and prostate. Researchers have found that Kale provides comprehensive support for the body’s detoxification system. 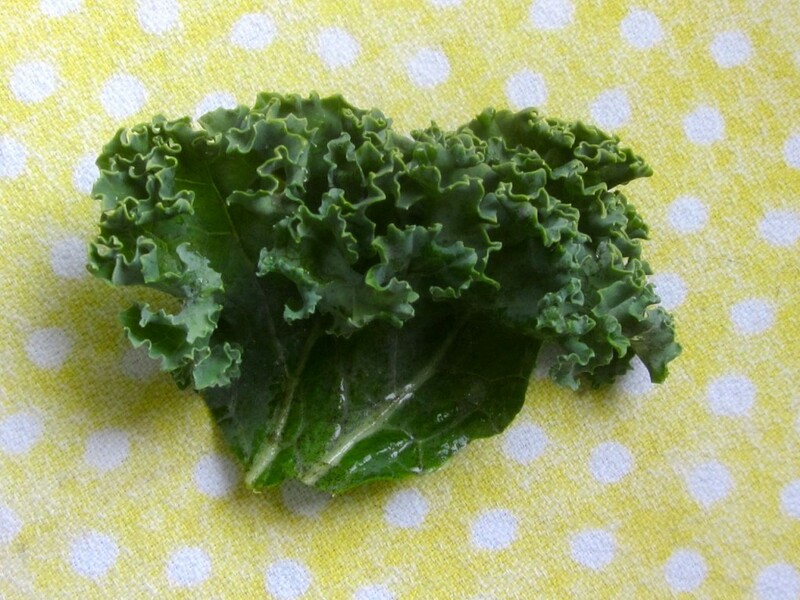 Researchers can now identify over 45 different flavonoids in kale. What are flavonoids, you may ask? Flavonoids combine both antioxidant and anti-inflammatory benefits in way that gives kale a leading dietary role in helping avoid and combat chronic inflammation. Like meat, kale contains all 9 essential amino acids needed to form the proteins within the human body: histidine, isoleucine, leucine, lysine, methionine, phenylalanine, threonine, tryptophan, valine, not to mention 9 other non-essential ones for a total of 18! That’s probably enough for now, but if you want to learn more about kale, click here. Kale is super easy to grow. 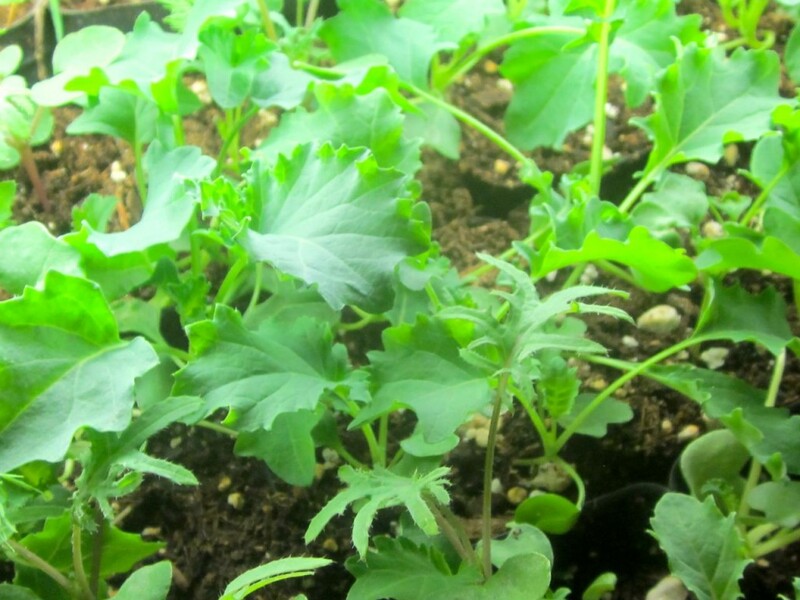 Here are my kale seedings, nearly big enough to set outside in my garden. Snif. They grow up so fast. Here’s an interesting kale-related historical tidbit: did you know that during World War II, when rationing was in full effect, the U.K. encouraged the backyard cultivation of this hearty, easy-to-grow veg for the Dig for Victory campaign that probably saved many from sickness and starvation. Now, over a half century later, kale’s status as a former cultural nutritional hero has faded into a . . . salad bar garnish? Now I consider that a grave error in nutrition and food choices . . . don’t you? The garnish at the salad bar is way better for you than that iceberg salad with the bitty shards of carrot. Isn’t that a shame? I love kale, and during the summertime I grow mountains of it in my garden. Mountains of it. Last summer, I had to laugh when my nephew Lukie, gazing out at my huge kale patch, looked at me in confusion. “Aunt Amy, why do you grow SO MUCH kale?” I had four types of kale, and each one flourished in grand profusion: Curly Scotch, a flat type–Raggedy Jack, Lacinado (just because I’d never grown it before) and a purple variety (Redbor). I sold them all at farmer’s market and struggled all summer keeping the cabbage moths off of them. Bah on cabbage moths! Not to mention the squishy little cabbage worms. Gak. Kale is wonderfully easy to grow, and it’s very popular at my farmer’s market table, and also the chickens love it (it’s true). Kale is so good to eat in so many ways: you can shred it up in soup, you can stir-fry it with garlic and bacon, you can steam it and toss it with vinegar and sugar and have a nice hot wilted salad. You can bake it into crunchy chips! Yup, kale is pretty terrific when it’s cooked . . . but have you found a way to eat it yet, that you really love, without cooking it? Over the winter, my sister Anne and I had the opportunity to do some “therapeutic cooking” for a family member who was struggling with some pretty serious health problems. At one point, she couldn’t even leave her house because of her suffering. Her doctors couldn’t figure out what was wrong. Anne and I went to our kitchens and started cooking meals for her and her family, focusing on “clean” foods, and low-inflammation foods. We cooked lots of roasted veggies, nourishing soups full of garlic and onion. No dairy. Very little meat. No sugar. No flour. Lots and lots of kale. No cheetos. We still don’t know exactly why, but she started getting better. She tried to listen to her body, and to only eat what made her feel the best, and she communicated that to us on a day to day basis. At one point, she said that what she was really craving was KALE. So we made kale for her. Bushels of kale. And we fixed it lots of different ways. In smoothies and stir-fries. In soups and salads. And then one day, Anne sent me an excited message: “I’ve just figured out how to make massaged kale salad!” Evidently she had eaten a lovely kale salad at some posh event (being a highly successful young woman, she goes to posh events), and she had pondered recreating that wondrous salad ever since. At first, she didn’t even recognize the greens in the salad as being kale, because instead of a stiff, scratchy Scotchbrite-ish (Dad) texture, it was soft and chewy. Finally she decided that it was kale, but it wasn’t like any kale she had ever eaten before. Imagine–raw kale, but soft and chewy and sweet. It was the best kale salad she had ever had. And, being a highly successful young woman and also crazy about good nutrition, my sister downs her share of kale, I’ll tell you that right now. The key seemed to be in the massaging. Anne went on to share the recipe that she had developed with me, and I’m sharing it with you–with my own additions, natch! 😉 So first, thank you, Anne! 🙂 Secondly, you better go buy a bunch of kale and make this salad! Kale, pre-massage: perky, stiff, rough, definitely has an attitude. Kale, post-massage. Unable to walk across the parking lot to the car, I’ll warrant. Add a few goodies to the kale (or not!) and you have a lovely, delicious, super-charged nutritious salad that everybody will be fighting over. Hooray! You want your family fighting over kale, because it is just so packed with nutrients. Super-packed! And it’s pretty enough for company, too. See? Are you ready? Here’s the recipe! Massaging kale makes it chewy and sweet and tender. I can eat a whole bowlful of this yummy salad in one sitting. And absolutely with no guilt! First, make the dressing: mix the oil, coconut cream, garlic, and spices into a small bowl. Clean, de-stem, and tear a bunch of kale into bite-sized pieces. 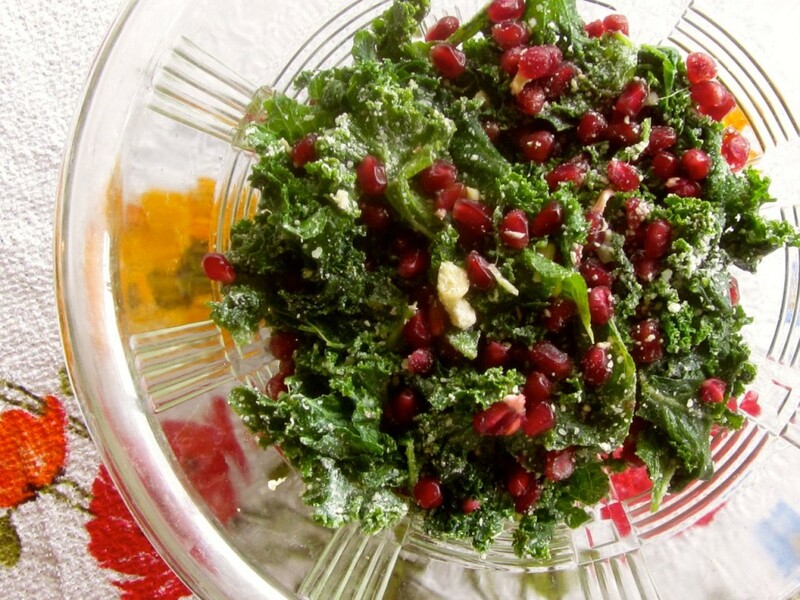 Squeeze ½ lemon or lime over the kale and sprinkle with sea salt. 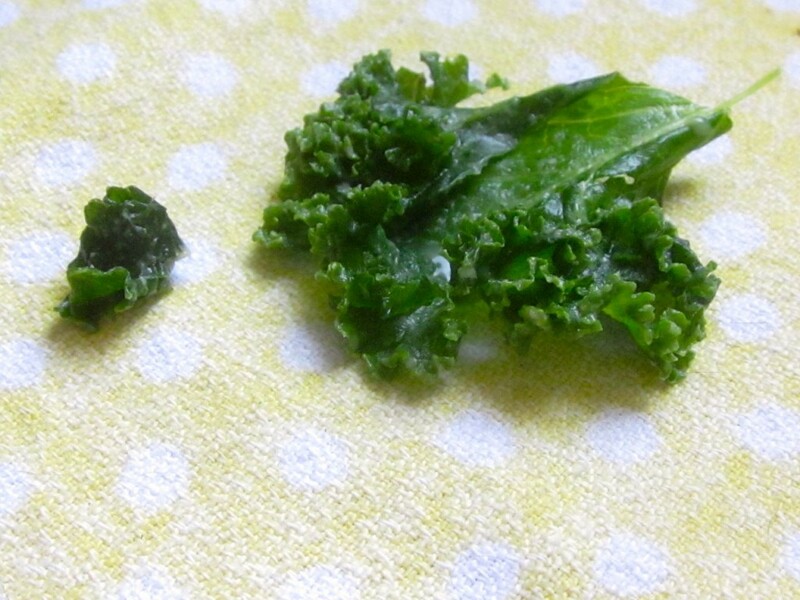 Now for the fun part: with both hands, massage the lemon juice and salt into the kale leaves for about 2 minutes. Pour the dressing over the kale and keep massaging until it’s the way you like it. The leaves get soft and sweeter, as you massage them. Toss with pomegranate seeds, and sprinkle freshly-ground Parmesan cheese on top. Chill for a few hours or eat immediately. Other good additions: sliced strawberries, toasted nuts, craisins, raisins, pine nuts. Then the only thing left is to eat it! Use your imagination and add to it anything you like (post-massage!) Sliced strawberries, craisins, pine-nuts, walnuts, sunflower seeds . . . This is the creme-de-la-creme of Virgin Coconut Oil! If you click on the logo above, it’ll take you to the website where you can check it out for yourself! If you decide to buy something, as a first-time purchaser you will get a free book all about Virgin Coconut Oil, and I’ll get a referral coupon! Win-win, eh? I’ll be writing a post soon about growing kale. It’s so easy to grow, and once you get hooked on eating it regularly, you’re going to want to grow your own! Watch for it! Oh, and here’s my Coconut Oil giveaway: if you haven’t entered yet, you might want to take a minute or two to do it, ’cause this is for the Good Stuff. Oh! I’m linking up with The Prairie Homestead again this week, participating in Jill’s weekly Barn Hop. Come on over and join me there! 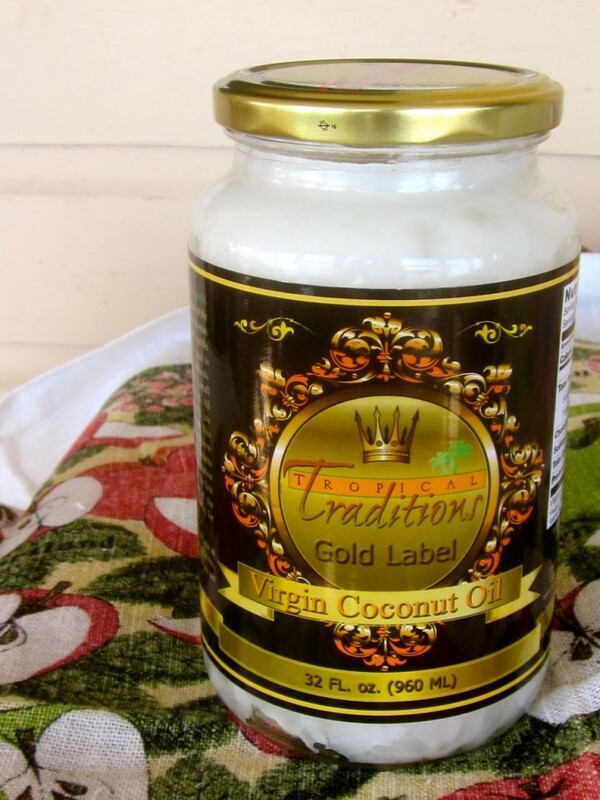 ← Tropical Traditions Virgin Coconut Oil–the Good Stuff!–GIVEAWAY! But seriously: I’m glad you liked it, too, and as soon as my gardeeen is full of it, I’ll bring you a batch of kale and you can make your own! YUM! My husband grows kale and we have it in salads. It’s especially good with cranberries and olive oil. Kathy, kale is just so good so many ways! My kale is absolutely beautiful right now! I can’t believe you grow it all summer long! It’s almost time to pull it out of my garden. I may have to do it soon as it’s in the way of my butterbeans growing and won’t last much longer as it’s too hot 🙁 Some of it is in the shade which means it will last a little longer. Try growing some in the shade (under a tree). You’d be surprised how long it lasts! Longer than the one in full sun. Don’t forget your woodchips! 🙂 Have you ever frozen kale? Would love to save a little bit of mine. Can’t wait to try this – I love pomegranate seeds! And kale grows in proliferation in southern California. You have to learn to love it if you participate in a CSA – it fills the box in winter. Maura, it’s pretty easy to grow, too. Score! 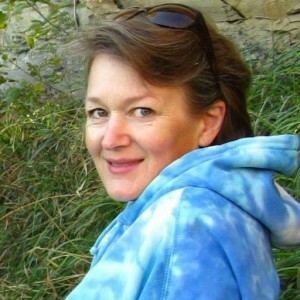 Hi Amy, so glad I caught your post in the UBC challenge today. I realize I have missed reading what you are up to this month and feeling grateful I found you again today as I love kale salad and wondered how restaurants get it to be so yummy, now I know. This is getting added to our meal plan for the week! Sit down for this, I have never eaten Kale. 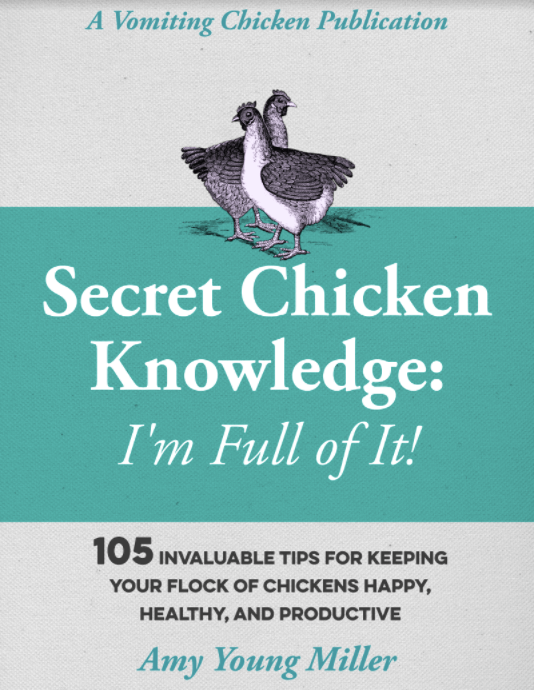 I intend to though after reading this. I probably won’t jump into the deep end at first. Maybe I should start with a salad maybe. I love most greens so I don’t know why I haven’t tried Kale before! Whoa. Good thing I was sitting down, Shirley! 😉 Kale has a bit of a strong taste, a bit stronger than cabbage, but I think you’ll like it, especially if you massage it first. The massaging makes it sweeter and softer. We are massive fans of kale in this house. This recipe looks absolutely delicious and right up our street. I love the fact that its so good for you too and you know, my darling wife has a saying when eating such food ‘ You can almost taste it doing you good’ and kale is a fabulous example of this. I agree Anita-Clare! You can almost feel your body getting more healthy with every bite! This looks so pretty Amy! 🙂 I must try it! Another Kale lover here. I love the idea of a poorly unmassaged piece of kale being unable to make it across the car park. Clear our creeping buttercup is super fit and well massaged because it is currently rampaging like Usain Bolt and it isn’t even May! Gillie, that sounds fabulous! Do you share the recipe with undeserving folks across the pond (like, well, me?)? I have only used coconut oil for sautéing, but I hope to be using it more soon. I hope so, too, Cynthia!